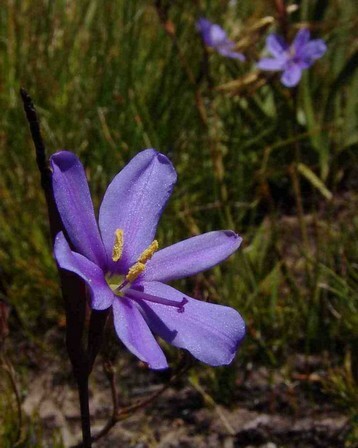 Aristea simplex (Iridaceae). Sowing : Sow seeds in a well drained medium. Locality : Riversdal. Date of harvest : May 2018.